On September 24, Germany is set to elect members of the Bundestag, the country’s lower house. Some 61 million eligible voters are expected to cast their votes that could decide whether Angela Merkel would stay on as Chancellor. As voters enter the polling precincts, they will be given two ballots, one for a direct representative and the other for a party. 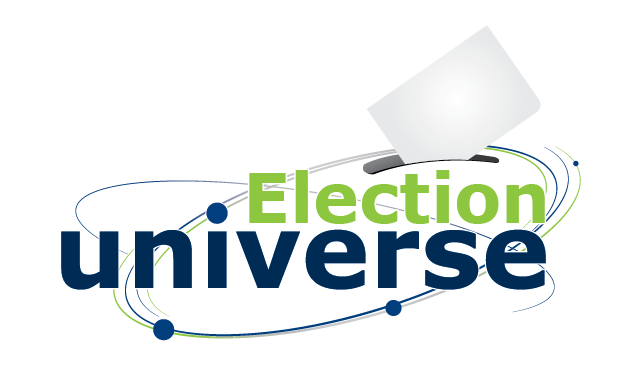 The base number of Bundestag seats is 598 but due to an “overhang” rule that gives parties additional seats for each member-candidate that wins a district, the number can balloon considerably. The current Bundestag, for example, has 630 seats. In Germany any party needs to win at least 5 percent of the second vote to be allowed into the parliament. This rule is to prevent breakaway groups from entering the parliament and hijacking the system, something that happened during the Weimar Republic in the1920s. At the moment, there are five parties with representation in the Bundestag — the CDU, the CSU, the SPD, the Left party, and the Greens. Observers are keeping a close eye on two more parties who have a good chance of hurdling the 5 percent rule and breaking into the parliament — the AfD, and the FPD. 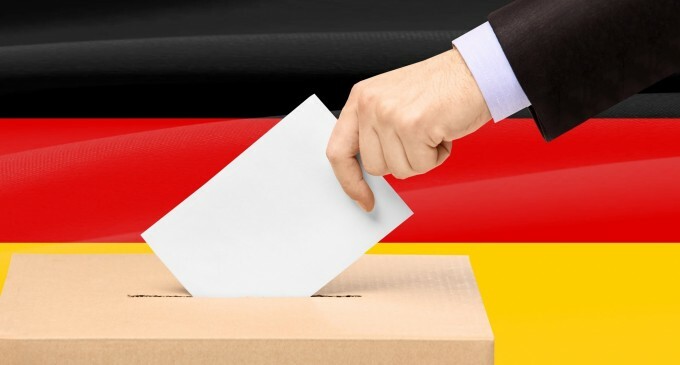 Although Germany has been struggling with declining voter participation in the past few elections, observers predict that turnout will be higher this year with much of the younger electorate showing interest.